What Is The Difference Between Knowledge & Belief? How Can We Explain The Nature Of Knowledge? Sydney, April 23,2014 (Alochonaa): Theory of knowledge and belief have usually been the primary fields of philosophical investigation. 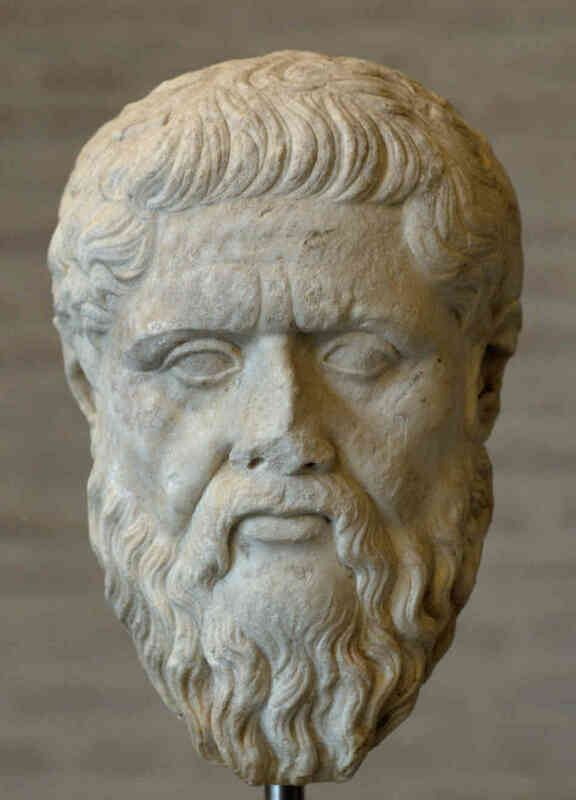 In Phaedo, one of the brilliant dialogues by Plato (cited in Pojman, 2004), for the search of truth and acquirement of knowledge Socrates remarked to his disciples that, to attain virtue and knowledge, human beings should act as order that the body will not distract the soul, which is true self, seeking for the state of wisdom. And the pursuit of truth or knowledge is the philosopher’s task. Scottish philosopher Alexander Bain (1859) suggested that, “belief should be defined in terms of behavior”. Belief issues in behavior only in conjunction with appropriate other propositional attitudes. In support of this theory, is the fact that not only can others check our claims to believe by considering whether we behave appropriately, but we ourselves may also take the results of such a test to overrule claims to believe that which we have sincerely made. Knowledge and belief are not only distinct attitudes but they also have a distinct and proprietary objectives. Whereas, belief can be true or false, knowledge is neither. But belief is a necessary condition for knowledge. (Bencivegna, 1999) Knowledge is acquired by deriving beliefs from other beliefs (foundation beliefs).Therefore, we accept belief(s)as a foundational principle because; 1. They are innate, 2.they are beliefs about present conscious experience, 3. They are beliefs that belong to our sense of experience. 4. They are self-evident. The traditional theory of knowledge, i.e. :’ justified true belief’, gives us three conditions for the existence of knowledge, which it holds to be necessary and together sufficient. The truth of the proposition is known is necessary for knowledge. But, arguments have been presented against the necessity of each of the other two. Knowing without believing: according to Colin Radford, someone can know a truth even though they do not believe it. So, smith believes P, P is true, and smith is justified in believing P, but smith does not know P because he thinks the wrong man will get the job and the evidence on which he believes P is not evidence that makes P true. Most Epistemologists responded to Gettier’s example by seeking a fourth condition for knowledge in addition to justified true belief. Some proposed that to have knowledge, it is also required that the justification for one’s belief be undefeated, meaning roughly that there is no truth that would undermine the justification of belief (Klein, 1976). Others have suggested that in cases of knowledge justification does not involve a falsehood (Chisholm, 1989). Some philosophers reject the justification condition for knowledge. One proposed replacement requires a suitable causal connection between a known belief and the facts that make the belief true (Armstrong1973, Goldman, 1967). Another suggested replacement wants a known belief to vary counter-factually with the truth of that belief: if the belief were not true, it would not be believed by the same method, and if it were true, it would not be believed by the same method (Nozick, 1981). In conclusion, I would like to remind the reader that, knowledge is valuable, it is important for the vitality of belief. It enables us to rely on our beliefs, and the beliefs of others. Beliefs aim at the greater truth, and are successful when they achieve it. Knowledge talks about the truth. The one who knows is the one who reaches the target of truth dependably. The impact of knowledge, belief and truth, shape us and our ideas of mind, which reflects in our worldly life. Its outcome affects the people and society of our own. We, the human beings are interested in knowledge, because we are interested in the truth of our belief and the search for knowledge is the search for justification, which guarantees the truth. I think truth is unattainable although it should be the goal when seeking knowledge. I think knowledge is human theories involving observation and experimentation to explain problems and find answers to human curiosity, but it is far from what reality is in actuality. I think belief is the logical outcome of our experiences with nature where we try to understand what we are doing here and our surroundings but cannot as human beings or have not as yet worked out how to understand or even lazy about making an effort to explain, from big to small, phenomena that are part of our lives as individuals and groups. Sir,your topic is so importable for me today , because I am preparing my Master’s paper 1026 ,sir thank you so much ,,and I also want write a book after examination in this topic , please pray for God . This is a section from the Abstract of my PhD. Sir,your topic is so importable for me today , because I am preparing my Master’s paper 1026 ,sir thank you so much ,,and I also want write a book after examination in this topic , please pray for me . Thank you, ahmed bhai for your insight and valuable remark. I’ll try to research more.